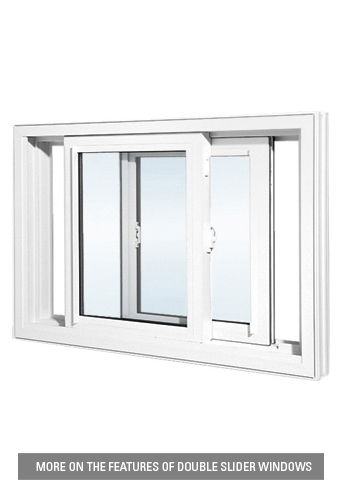 Double Slider windows have both sashes that slide horizontally. Superior ventilation control with outstanding durability. 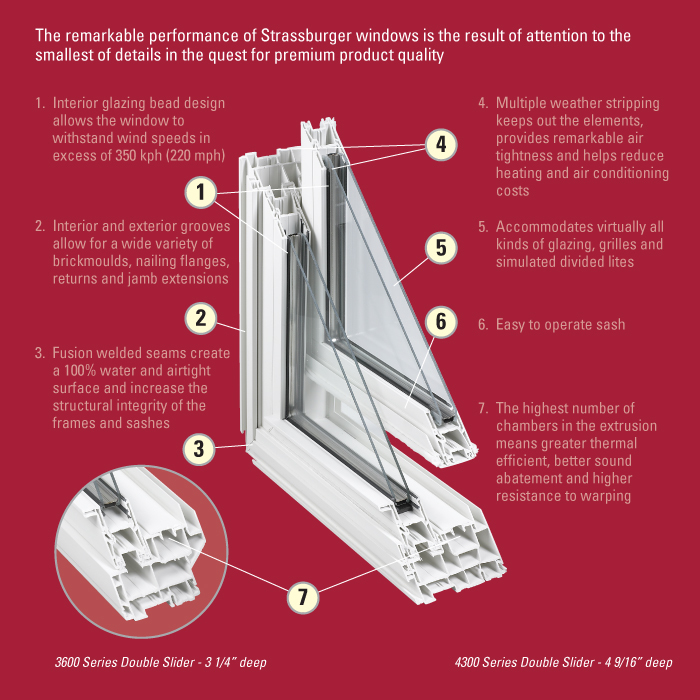 thermal efficiency and outstanding sound abatement qualities. Multiple weather stripping ensures remarkable air tightness to reduce heating and air conditioning costs.